Capacity: 32GB. Interface Type: USB 2.0. Interface Type: USB 3.0 2: maximum reading speed (48MB/S). 1: data transfer 48 (MB/S). 3: maximum write speed (15MB/S). There will help us to handle your request asap. US Seller!BEST Quality!Super Fast Shipping from TEXAS! FAT32 formatted for cross platform performance plug & play. Manufacturer Direct. 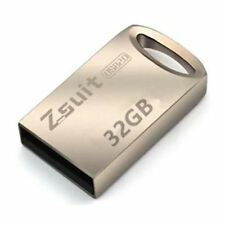 32GB USB 2.0 Flash. LED Light flashes upon connectivity. 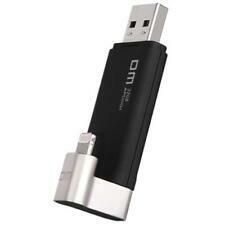 1 x 32 GB OTG USB Flash Drive. 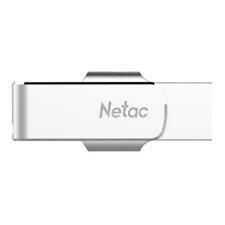 Once your device can recognize the flash drive, you may access your files through a file explorer. Magnesium alloy aluminum shell, durable and scratch resistant. Interface: USB 2.0.